San Fermin have put the chamber emphatically back into pop. Music graduate, Ellis Ludwig-Leone, uses the full orchestral range on his first album. But forget pocket symphonies. Here, the sound is full-on Mahler’s 8th. With brass, percussion, and strings aplenty, only the woodwind is absent. Add to that electric guitars and backing vocals, and there’s no shortage of notes. Trying touring this version! What’s so good about this album is that the traditional pop equation is reversed. Unlike bands that add the orchestra to their songs, San Fermin add songs to their orchestra. The classical repertoire is almost always the basic building block, but rarely, if ever, does it dominate. This is no PhD dissertation. The album is packed with wonderful songs. The absolute standout is the first release, ‘Sonsick’, with its classic story that the male is after only one thing. But ‘Renaissance!’, ‘Methusalah’, and plenty of others could grace any of this year’s ‘Best Of …’ lists. There are instrumental interludes, but for most of the album they just whet the appetite for the next tune. Only towards the end does the project start to become a little overly academic. Of the last six tracks, only two are fully realised songs. By this time, Harmony and Melody are mostly out of the room, leaving Symphony and Rhapsody to argue amongst themselves. Unsurprisingly, Sufjan Stevens is a big influence throughout and, at times, you’d be forgiven for thinking he was waving the conductor’s baton. The way the female backing vocals come in on the first track, ‘Renaissance’. The sound of the trumpets on ‘Daedalus (What We Have)’. The chorus on ‘Crueler Kind’. All are worthy of the very best moments on ‘Come On Feel the Illinoise’. But there are other influences too. Notably, the Gershwin-like refrain on ‘Oh, Darling’. With Sufjan’s shift to Age of Adz’s blurting synths, San Fermin are currently fishing in a pool of one. Nothing released this year sounds remotely like this album and very little sounds as good. We can only wait with impatience for Ellis Ludwig-Leone’s second movement. 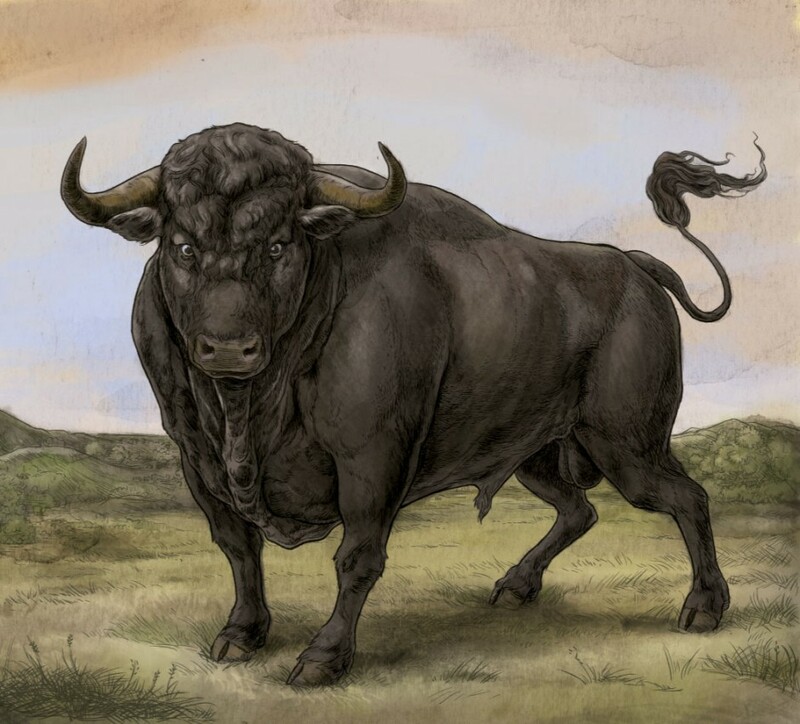 Posted in San Fermin and tagged as Music, Review, San Fermin.